Please check the official website for detail on operation time. The largest indoor/outdoor water park in the world. 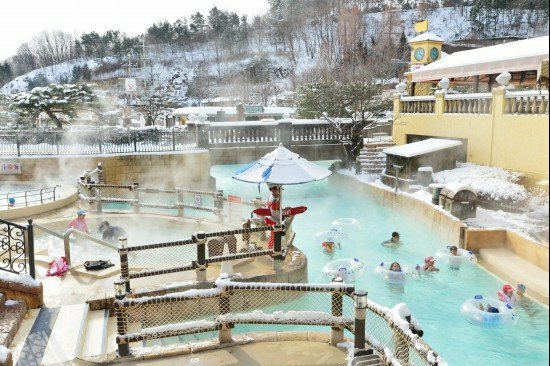 Located right next to Everland theme park, not only does it offer a variety of giant pools but also hot spring waters all year round. 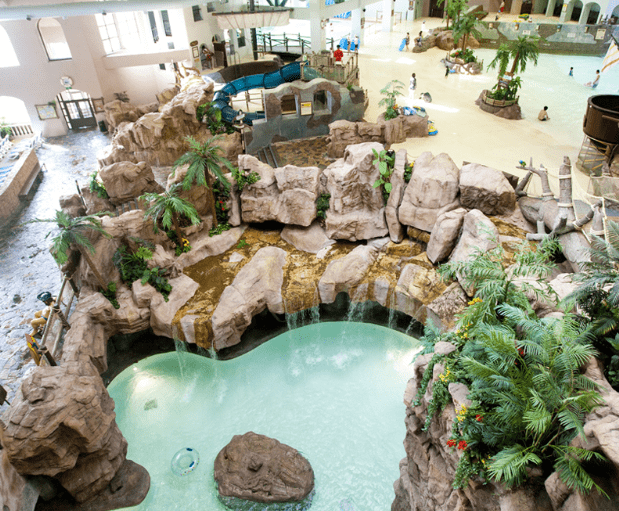 The water park has various facilities to keep you busy all day long throughout the year, such as the indoor and outdoor pools, a spa, a sauna, a wave pool, and slides like the Water Bobsleigh and Mega Storm. ✓ Quick trip from Seoul! 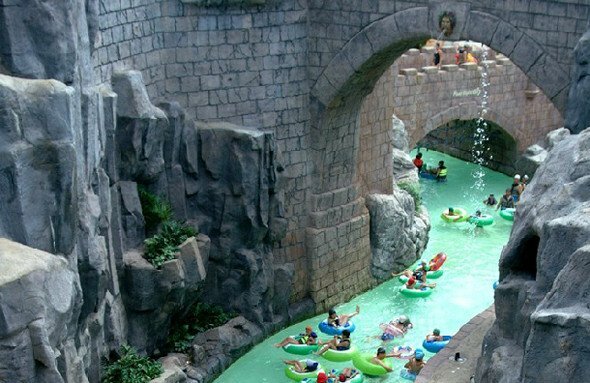 Caribbean Bay is located in Yongin, not far away from Seoul! ✓ Best rates! Book online now and enjoy the best price for your Caribbean Bay tickets! ✓ Easy to use! Simply present your voucher at the Caribbean Bay entrance! Make sure to be there early so you can maximize your time. Caribbean Bay is so huge that it has something delightful for everyone. You can choose to float along the long river pool or just relax in a warm pool, spa, or sauna. If you are a parent, watch your baby's first dip in the indoor kids pool. Unwind and lounge leisurely in these aromatic spas! 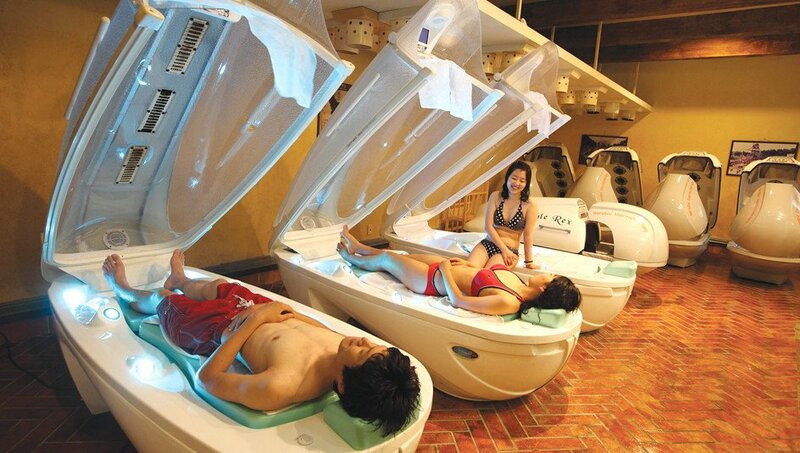 The water park offers different kinds of baths and saunas that you can choose from. *Extra charge incurs for this experience. ✓ Access to all water amusement rides. ✓ Please prepare your own swimsuit, water cap and sunscreen! ✓ Some rides may be closed due to maintenance or bad weather. Please note refund request in this case will NOT be accepted. 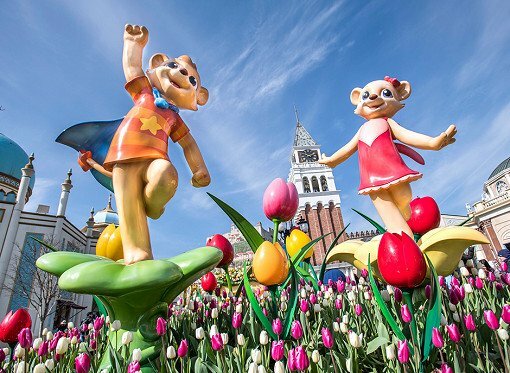 1) Read our comprehensive blog post on How To Get To Everland From Seoul (Everland and Caribbean Bay are next to each other). 2) Get our Caribbean Bay Discount Ticket & Shuttle Bus Package Cost & time efficient and easy! 3) Take a Private Van! The best way to enjoy your holiday with your friends and family! 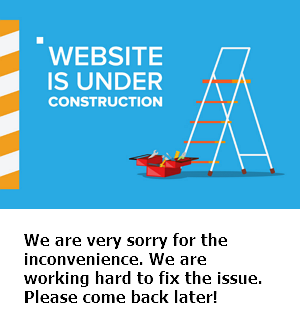 Please check the official website for operation time. ✓ Caribbean Bay discount tickets are non-refundable. However, the ticket can be used any day before the expiry date. ✓ Buying a ticket does NOT guarantee admission to Caribbean Bay. 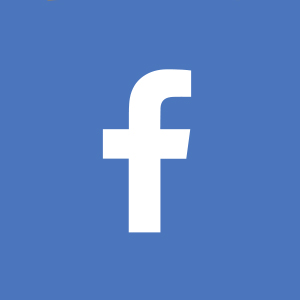 It has a maximum capacity of 20,000 visitors per day on a first-come-first-serve basis, however, during the last few years, there was no case where customers could not get in. ✓ The capacity limit ends at 3:00pm. 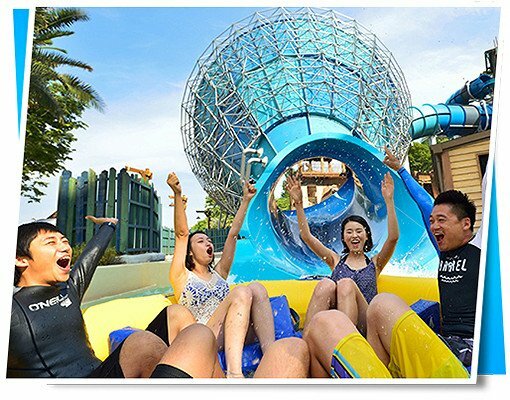 For denied customers, Caribbean Bay offers a morning only Everland admission ticket free of charge while you are waiting for the capacity limit to end. You can enjoy a short day at Everland then enter Caribbean Bay after 3:00pm. ✓ If your admission was denied and you wish to get refund, full refund is available as long as the ticket is not validated.